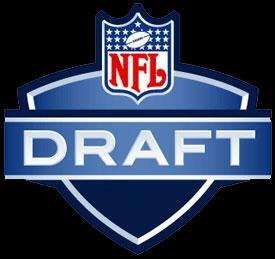 On Monday, January 19, 2009 the NFL announced the names of the 46 early entires to the NFL Draft. The 2009 NFL Draft is scheduled to take place at Radio City Music Hall in New York City on April 25th and 26th. Below is the list of players, their position, and university attended. You are currently browsing the archives for the Mock Draft category.